On the run-up to Christmas (yes it’s nearly here!) our minds turn to our loved ones, friends and family who have been with us through thick and thin, and the fact that we really want to treat them. You probably have Christmas traditions and a familiar routine you follow each year, but the one thing that always changes are the gifts. Gifts aren’t a way to show how much money you have; they are a conduit for showing your gratitude and love for someone. 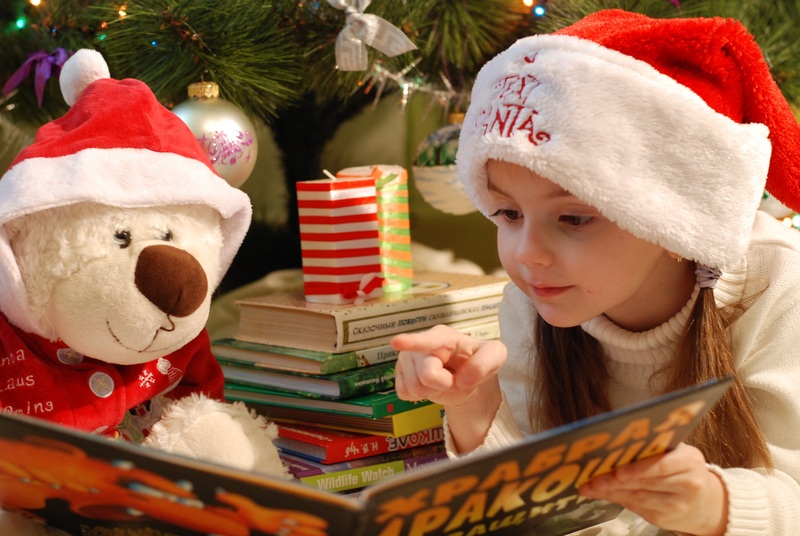 But it can be hard to think of new and exciting gift ideas each year - particularly for kids. They will receive so many toys that they won’t play with past Christmas day, so you want to get them something fun and unique that you know they’ll love. An experience day for a child can be anything from a promise to visit the zoo, to a trip to Disney. It doesn’t have to cost much at all, and you can take them to a place that they absolutely love. It’s a great gift as you get to spend more time with them, and they with you. Reading a book at bedtime is an age-old tradition - but how exciting would going to bed be if you know that you are in the story? Personalised books can cover all younger ages and a wide range of themes, so you’ll be able to find one to fit your child perfectly. If you want to go a little bigger, faster, and gadget orientated - you can look into getting an ATV (All-Terrain Vehicle.) These four wheeler bikes let your child have immense fun zooming through the garden - when, in reality, they aren’t going that fast. As a parent, it can be hard to know which gift is the safest option, while still being something they will love. You can see a review on best youth four wheelers here, to help you make that decision. A bed might seem a little boring to you, but to a child, it’s a pirate ship, a tower of a castle, a mountain, or a trampoline. And with a fun bed frame, you can feed their imagination even more. Look at this Teepee cabin bed for inspiration. Sounds messy, doesn’t it? That’s exactly why they’ll love it! It’s a great gift where they have to follow instructions, create and use the help of a partner to create it. You might be more tempted to buy it for a niece or nephew, but it can be fun for everyone. This gift is out of this world. You can actually buy the naming rights of a star for your child. And they’ll have that for the rest of their lives, and the star will bear that name for the rest of its life. You can even get the location of the star so that you can find it at night. This is a great gift for young teens who understand the enormity of the idea of owning a star.